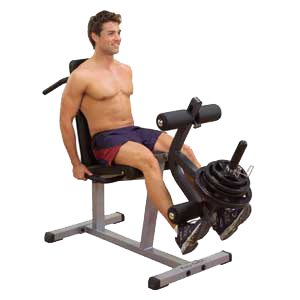 Leg Curl (GLCE365) has a full commercial warranty. Weight plate post is 1″ dia. and 2 supinated positions for traditional leg curls.